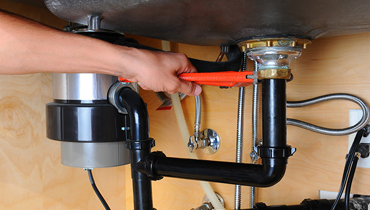 Chandlers Plumbing provides the honest and reliable service you look for when choosing a plumber in San Jose, CA. 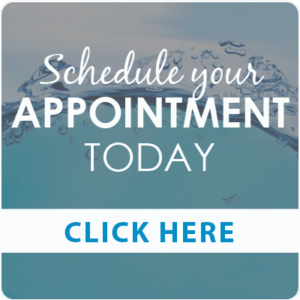 Whether you need help fixing a leaky pipe or installing a garbage disposal or new water heater, our punctual and professional staff can give your project the personalized attention it deserves. Our company is fully licensed and insured. At Chandlers Plumbing, we combine a sense of urgency with high-quality service to provide an unmatched experience for our clients. Our plumbers will be eager to listen to your concerns and answer your questions before drafting a solution to your plumbing problems. We’re so confident that you’ll be pleased with our fast and friendly service that we stand behind our work with a 100% satisfaction guarantee. When faced with plumbing issues, don’t run the risk of causing more damage by attempting to remedy the problem yourself. Call Chandlers Plumbing today, and we’ll send an experienced plumber to provide a quick and efficient fix to your problems. We have technicians available in the Greater San Jose area 24 hours each day.